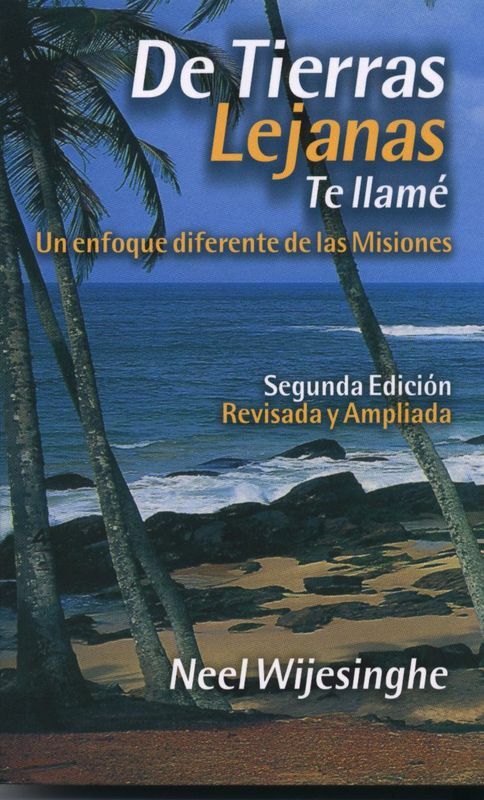 Books on missions or church missions conferences have often carried such titles as “To the ends of the earth” or “Unto the uttermost.” Such phrases, taken directly from Scripture, rightly express the challenge of missions to those in the parts of the world where the Gospel had taken root. However, here we have a book with a reverse title “From the Ends of the Earth.” The implication is obvious. The time has now arrived when the Gospel is going not only to the ends of the earth but it is also coming full cycle now, as it is brought “From the Ends of the Earth.” One of the most exciting developments in the church around the world today is that very fact – that the church in all the world is recognizing its responsibility to respond to the Great Commission of Christ and carry the Gospel to those who do not have it. 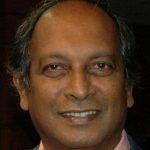 One of the pioneers of this movement is Neel Wijesinghe. Today he serves as a missionary in a part of the world that geographically belongs to the West and thus to the sending nations. Since when do missionaries go from “pagan” Sri Lanka to “Christian” Spain? Read on and find out! This is a fascinating story of a young man who sensed God’s hand upon his life and decided to respond in obedience. The steps of faith that Neel was called upon to take are at times breathtaking. The story of how God leads him from his home nation into cross cultural outreach is exciting. The story of His courtship and marriage to Yolène is moving. The growth of their life and faith together is challenging. Neel is one of those unique missionaries who has been able to move easily into other cultures, relate to the people, appreciate their culture, and master their language. His mastery of Spanish has been so complete that he sometimes serves as a simultaneous interpreter -a task which very few people are competent to do. The trials and agonies which Neel and Yolène have been through would be enough to discourage many people into quitting. However, the Lord has given special grace and strength to them to carry on in the face of seemingly insurmountable obstacles. And the Lord has seen fit to reward them for their faithfulness. Here is a story of vision, of faith, of courage, of obedience on the part of a man from a land which has traditionally been on the receiving end of missions. I commend this book as a valuable addition to the growing understanding of the global responsibility of the church of Jesus Christ from all nations. This book is also available in Spanish and Singhalese. Neel Wijesinghe was born in Sri Lanka. After attending Bible School in England, has lived in Spain since 1972. He is the Director of the Christian Centre, Centro Arenys and lives here with his wife Yolène.